CONTRAF-NICOTEX-TOBACCO GmbH (CNT) is a family owned corporation under German law, with its headquarters in Heilbronn/ Germany. CNT is a worldwide operating company involved in growing, sourcing, developing, processing, extracting and the production of agriculturally originated products. The company operates in Argentina, Germany, India, Zambia, Zimbabwe, Brazil, USA and is represented with a sales office in Singapore. 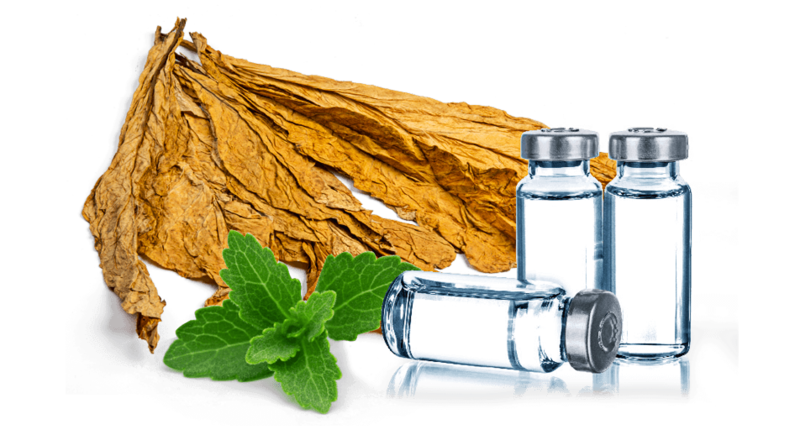 The activities of CNT are centred on three divisions: Tobacco, Nicotine and Natural Ingredients. The company is supplying directly, or through its subsidiaries and affiliates the tobacco, pharmaceutical and food & beverage industry.